Backflow preventers represent the interconnection between the fire protection system and your fresh water. Authorities having jurisdiction require that backflow preventer devices be in good condition to ensure safety of the protected buildings’ users. Specific procedures are recommended to assess the backflow preventer devices by the NBC. 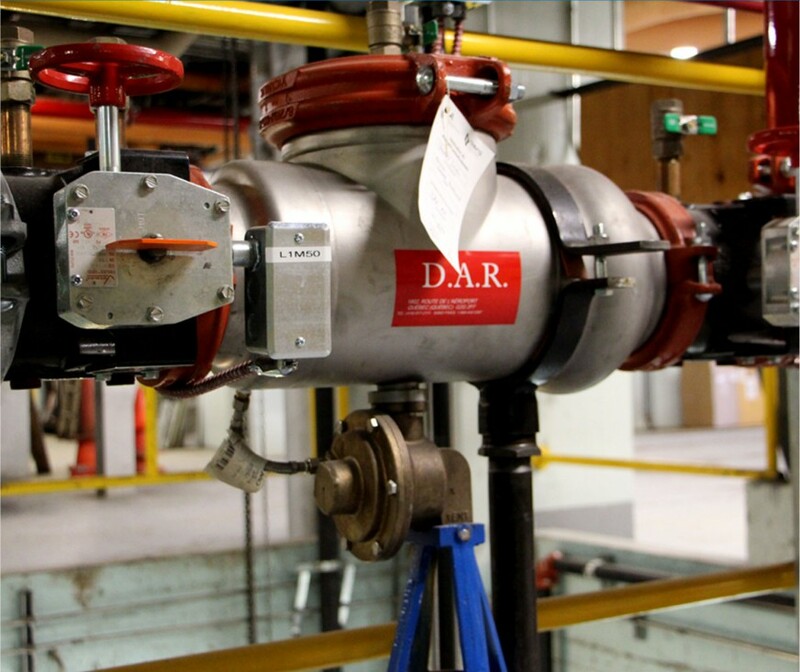 Specialized GLB technicians are trained and certified by the Corporation of Master Pipe Mechanics of Quebec to inspect, repair or install any types of backflow preventer device. Contact us if you have any doubt about your system.